Another location we visited during our recent trip to New Mexico was the sacred pueblo at Taos. This World Heritage designated site is the present day example of the on-going culture of the Pueblo Indians . 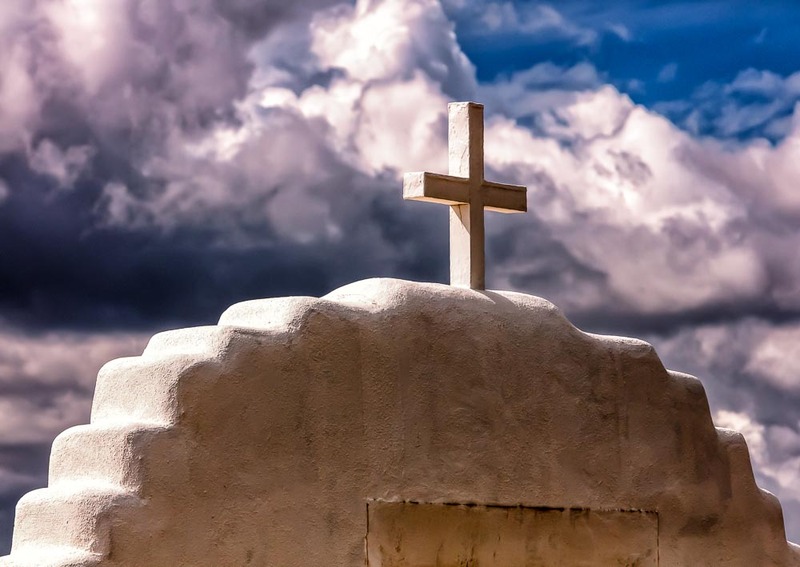 It is considered to be one of the oldest continuously inhabited communities in the United States. As such, it is very generous of these people to allow visitors to wander through their community and share living examples of their culture. As visitors, we are able to catch a glimpse of the architecture and traditions of a people who date back as far as the late 13th century. 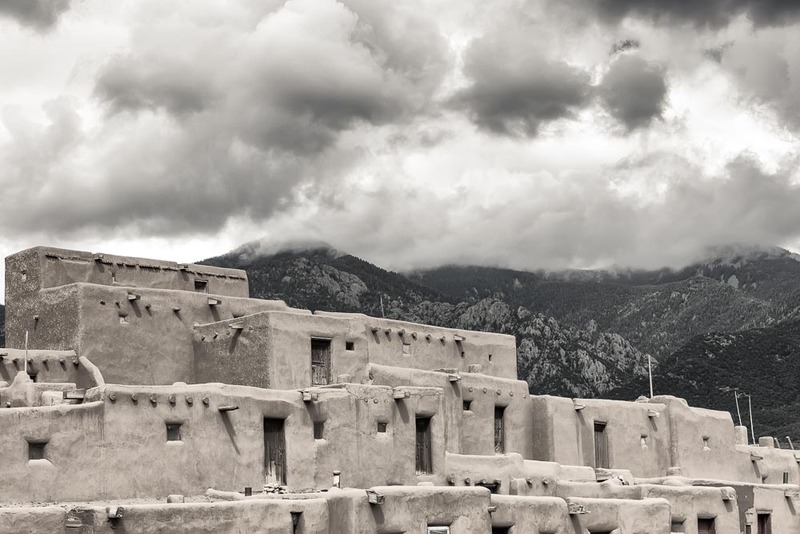 On the north side of the pueblo stands the largest multi-floored adobe Pueblo structure in existence today and is backdropped by Taos Mountain of the Sangre de Cristo range. 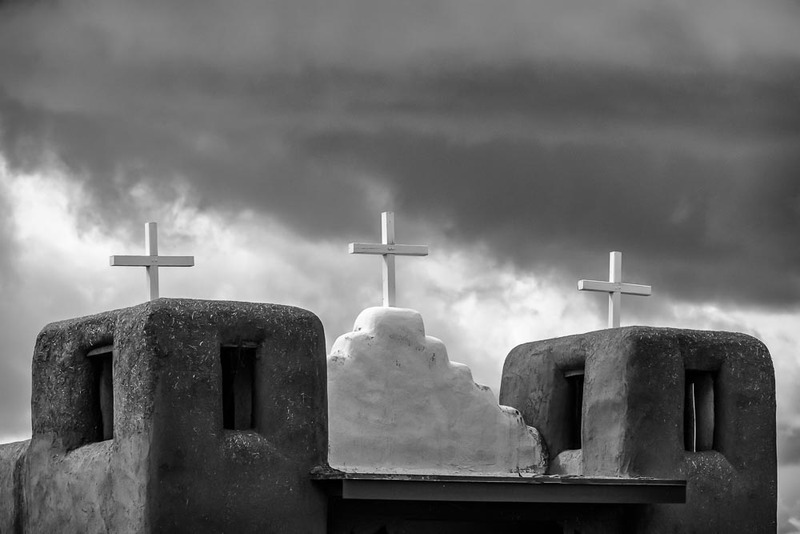 Another famous feature of the pueblo is the mission of San Geronimo de Taos. 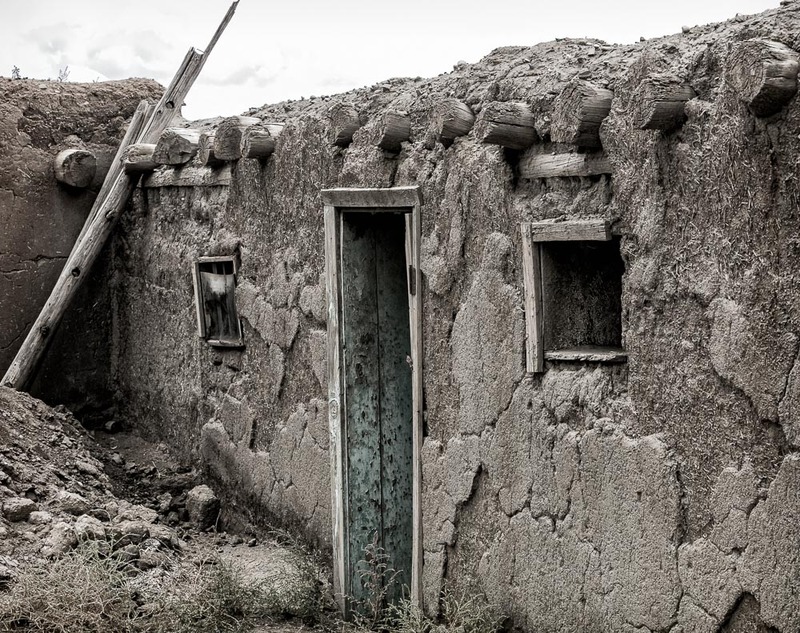 Built around 1620 by the Spanish and rebuilt several times later in Taos history. 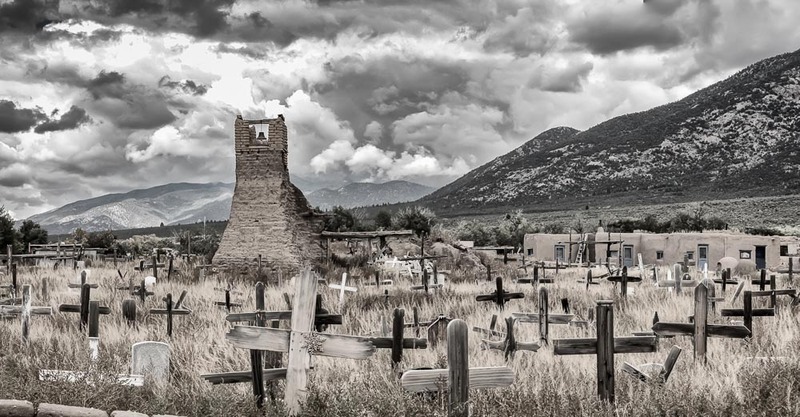 The remains of the original church are found in the pueblo graveyard. Scattered around the pueblo are the residences, including some ancient remains. 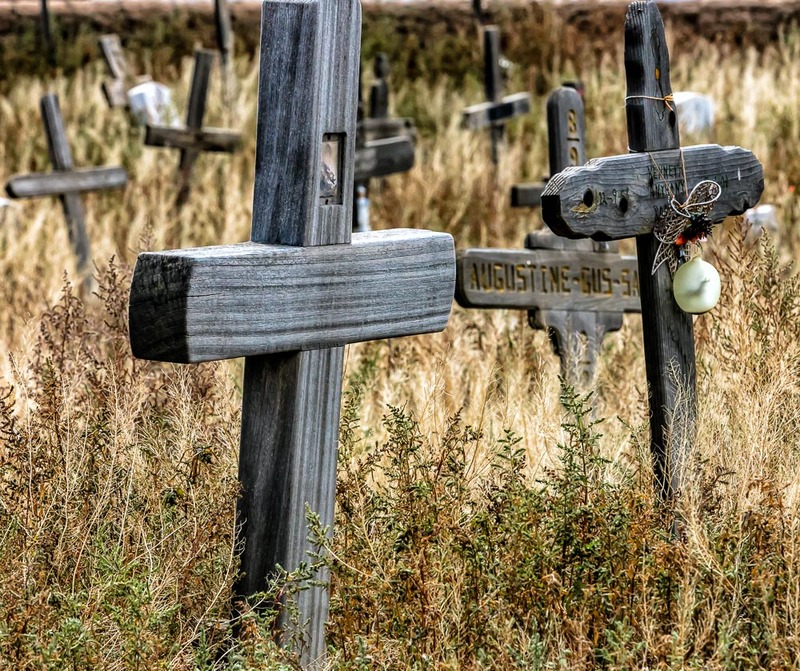 One of the most famous residents of the pueblo, 99 year old Tony Reyna , was recently honored this past Veteran’s Day for his role in the World War II Bataan death march.